ROTARY INTERNATIONAL is an international Service Organization with some 32,000 local clubs and 1,200,000 members. 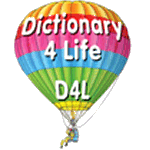 One of its areas of service is the world-wide promotion of literacy, and it is partnering with the Dictionary 4 Life initiative. In the years 2007-2010 UK Rotary clubs donated some 200,000 dictionaries, mainly to year six Primary school children in the UK as leavers’ gifts to stimulate an interest in language, books and reading. The Organisation for Economic Development (OECD) defines functional literacy not as the ability to read and write but as “whether a person is able to understand and employ printed information in daily life, at home, at work and in the community”. 5.2 million adults in the UK are functionally illiterate and are unlikely to be able to help their children with their homework. That picture is probably similar in most countries, including Canada. 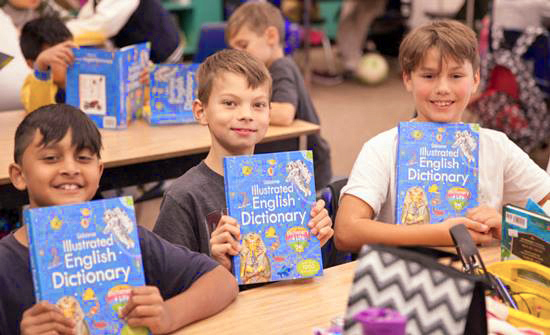 During the first two weeks of October The Rotary Club of Meadow Ridge will be presenting each grade 4 student in School District 42 with a beautifully illustrated Usborne Illustrated English Dictionary. The Rotary Club of Meadow Ridge has made an initial commitment for this project for three years, starting with the 2016/17 school year. While the focus this year is on the grade 4 classes in School District 42, the intent is to expand the program to grade 4 students of ALL schools in the Pitt Meadows-Maple Ridge area next year. As fundraising is ever becoming more challenging, individuals and businesses are invited to support this project financially. Their contributions will be recognized in print in the front of each dictionary. 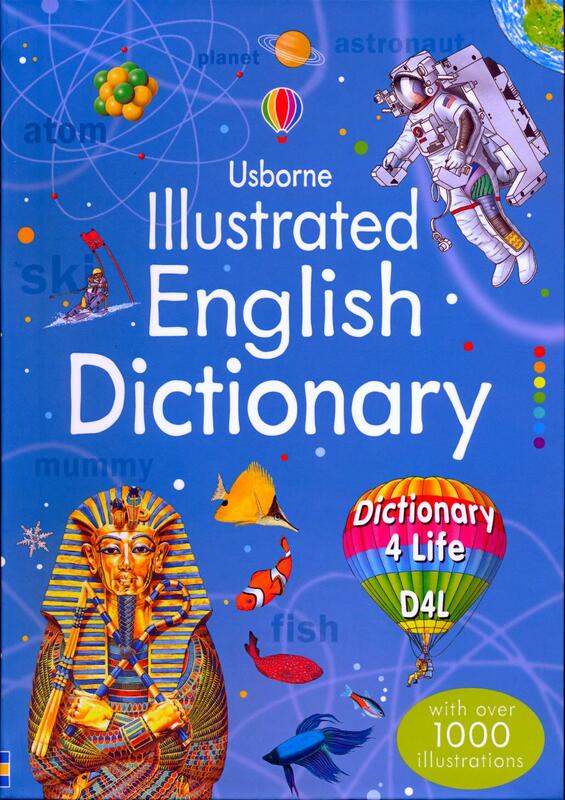 These dictionaries will not only help children develop their facility with the English language, but stimulate their interests in various subjects, not in the least by the fact that the dictionaries are beautifully illustrated. Who is the Dictionary 4 Life aimed at? Principally grade 4 & 5 children. The local Maple Ridge/Pitt Meadows project is aimed at only grade 4. By using dictionaries efficiently children explore spellings, meanings and derivations for example by using alphabetical order, abbreviations and definitions with understanding. One of the most positive aspects of being able to use a dictionary is that it helps to develop autonomy and confidence in the learner — one of the core goals of education. It promotes books and the printed word. It will be a “possession” for the child. It will enable both first and second language users to extend and improve the accuracy of their vocabulary. It should help children with their homework in secondary education. In some homes it may also form a reference work for all the family.